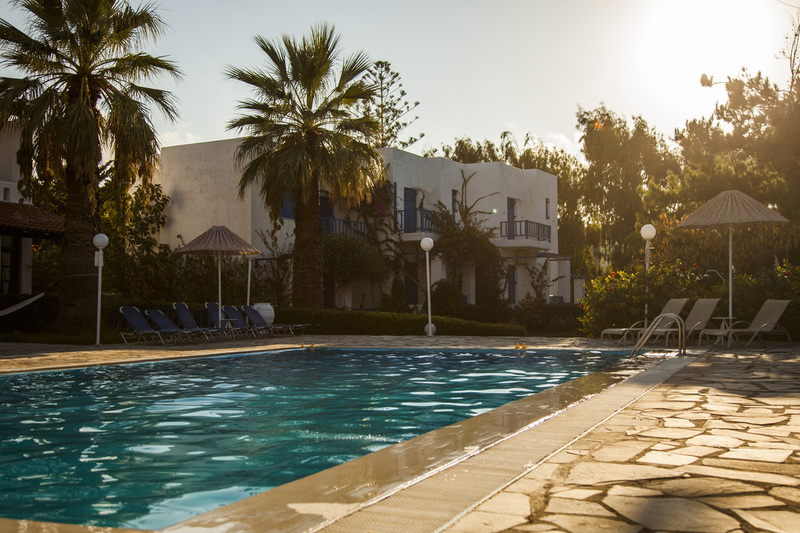 The Pool Bar of Home Hotel in Hersonissos, Crete, is open from 12:00 and welcomes everyone, hotel guests and hotel visitors, always respecting the privacy of the hotel guests. 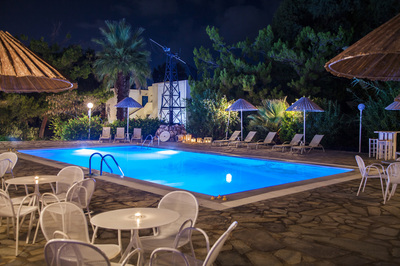 Swim until 20:00 and enjoy your drinks at the Bar into the night. Refreshing drinks by the pool, bar snacks, traditional recipes and the hot Greek sun guarantee an unforgettable experience at Home Hotel.